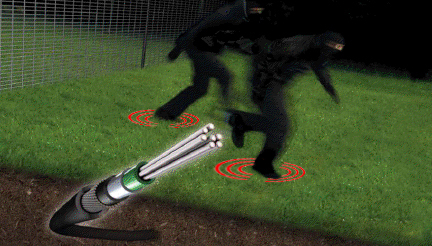 D-guard HFO is our concealed underground self-berried fiber optic cable ! for a completely unrevealed / discreet intruder detecting system over vast stretches of perimeter ! 2018– D.O.G-sec participates with 2 different intrusion detection systems at M.O.D test site. 2016 - D.O.G-Sec has signed with Ledico an agreement for annual maintenance and service for all the Surveillance IP HD Bosch Cameras & Security systems installed in Matityahu. 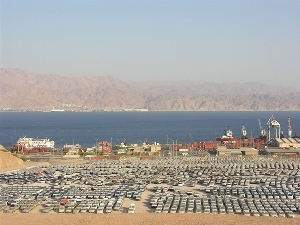 2015 – D.O.G-sec delivers one more perimeter protection to Port of EILAT. 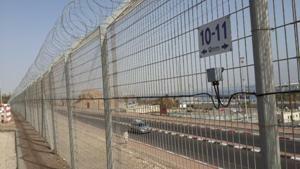 D.O.G.Sec is the official supplier of the Israeli National Electric Company for PID - Perimeter Intrusion Detection, sensors based fences and control centers. 2010 - D.O.G-SEC Securing Airport in Kathmandu Nepal by HD IP Cameras.